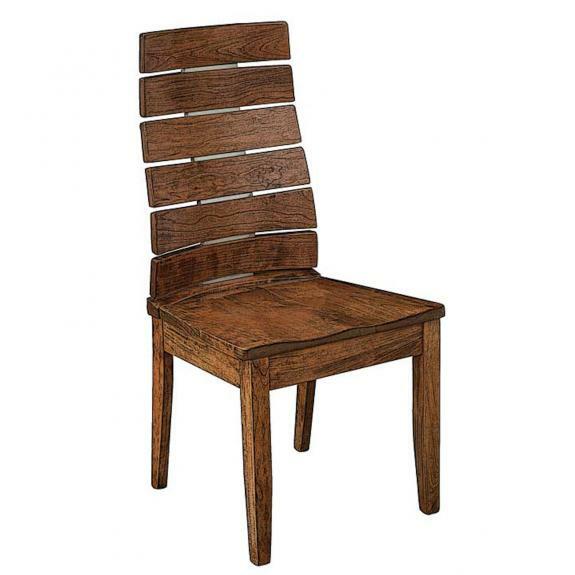 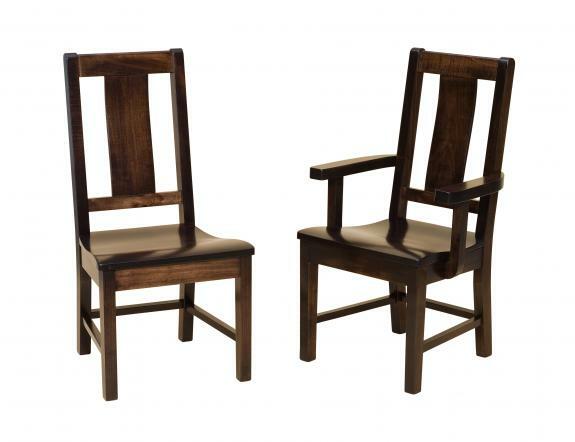 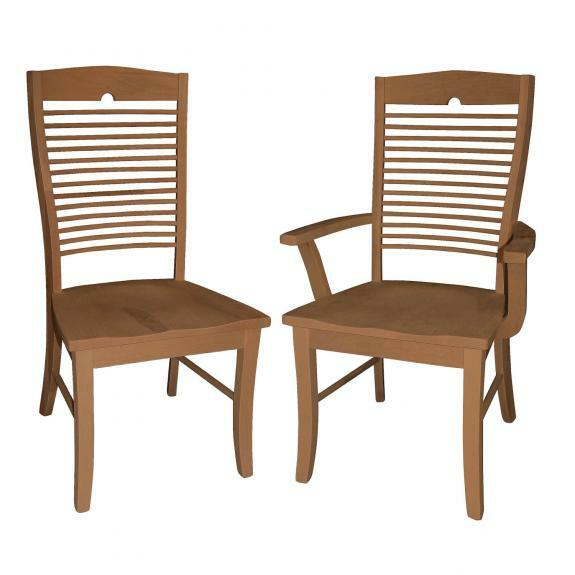 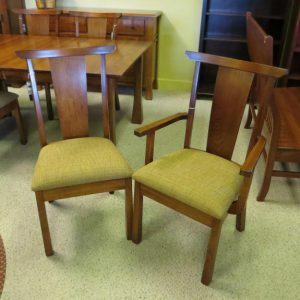 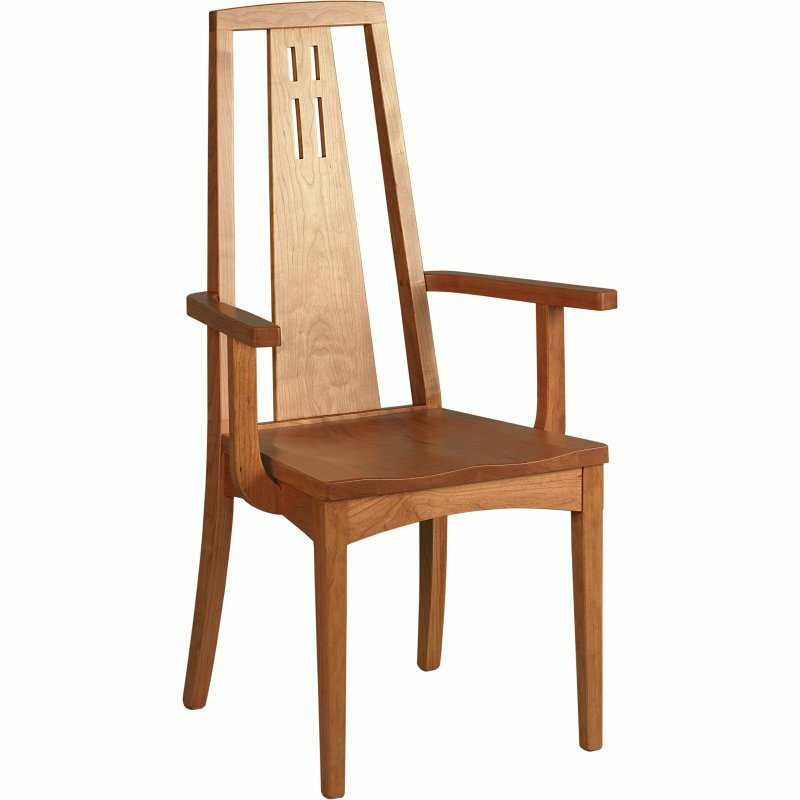 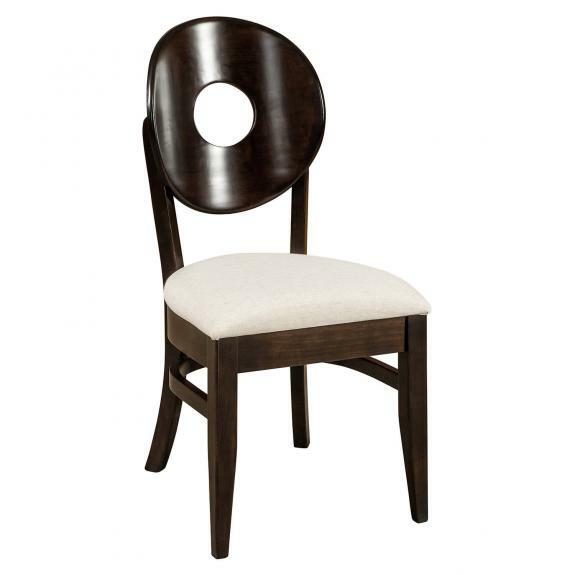 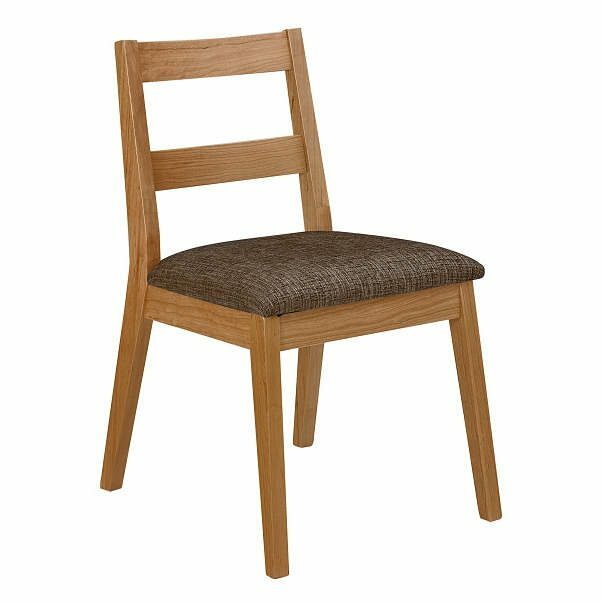 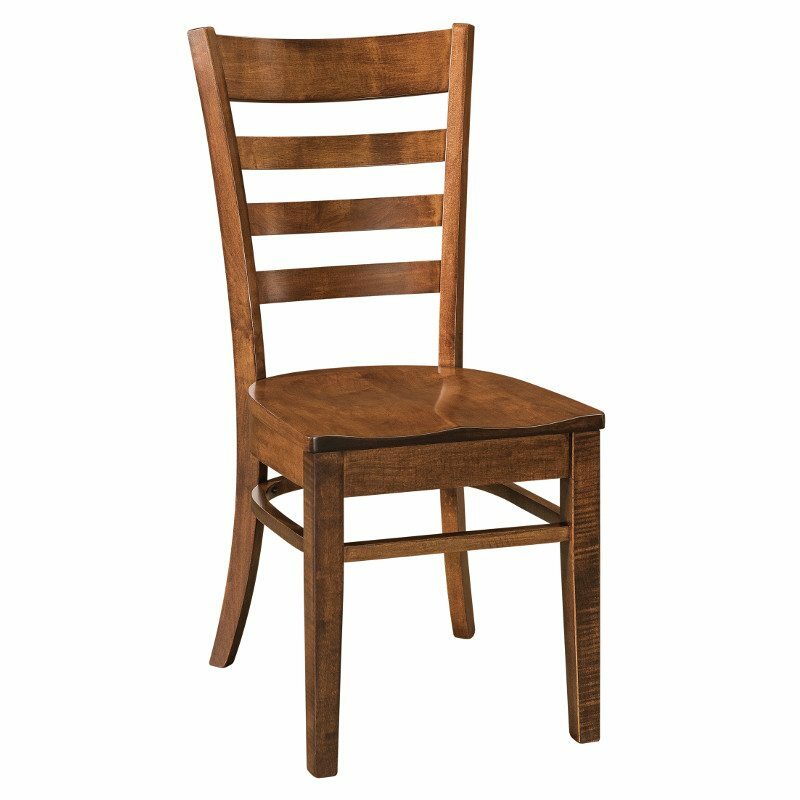 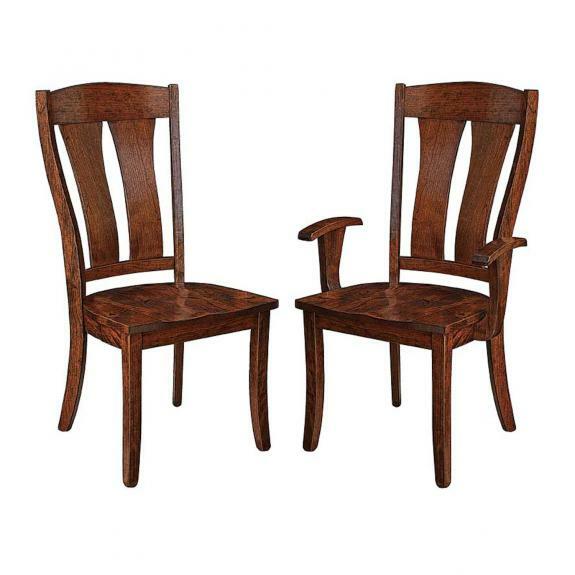 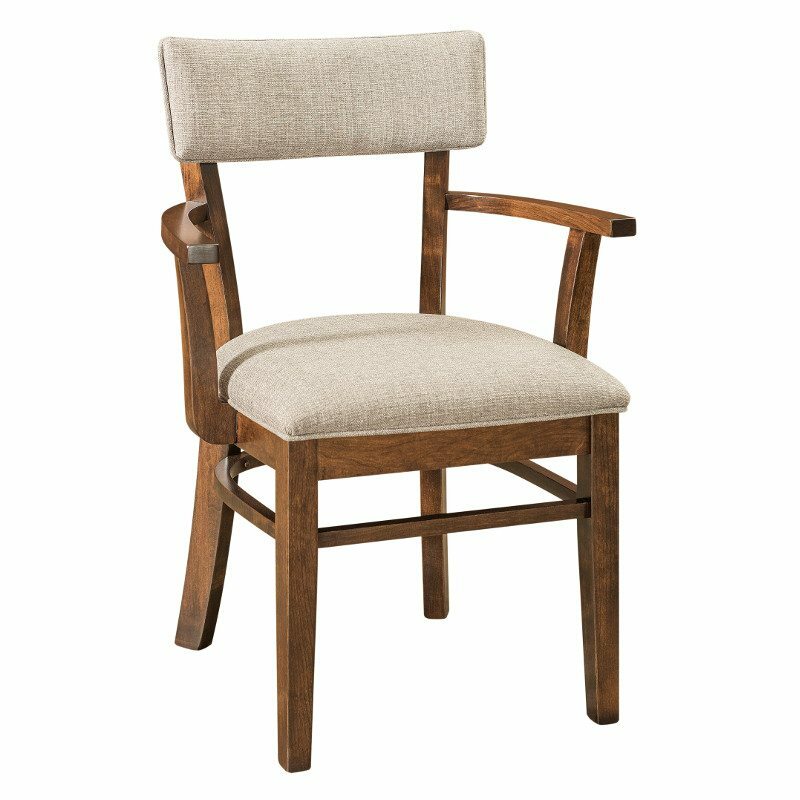 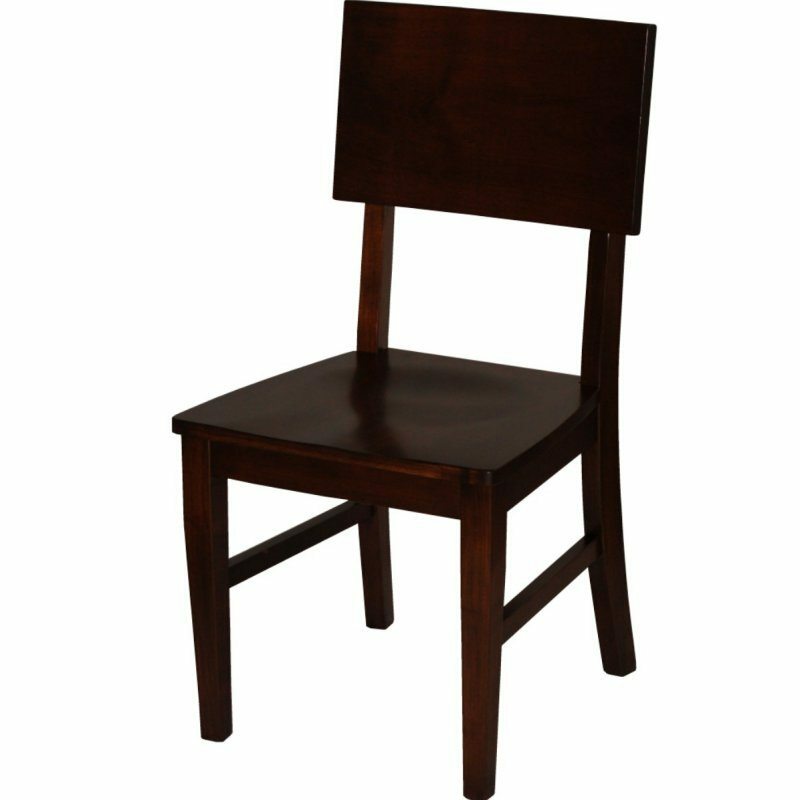 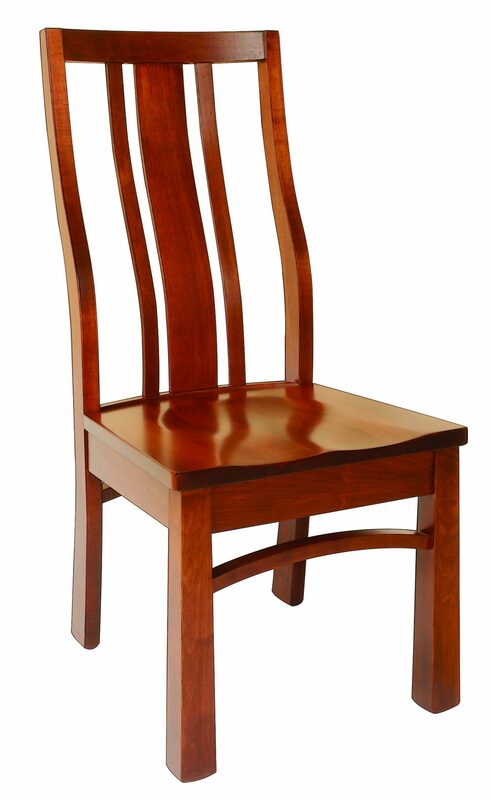 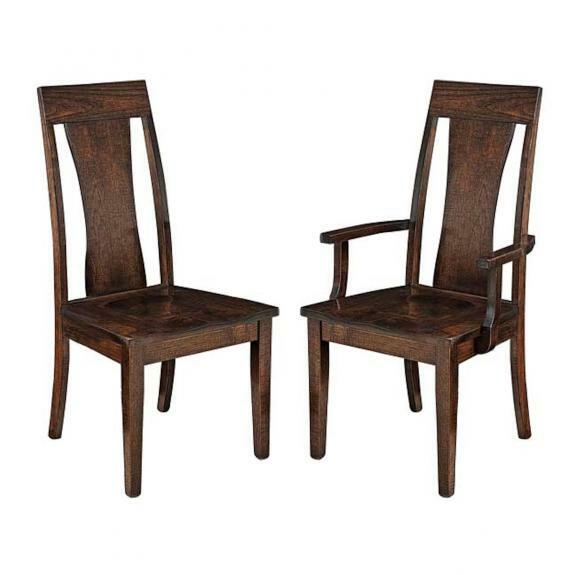 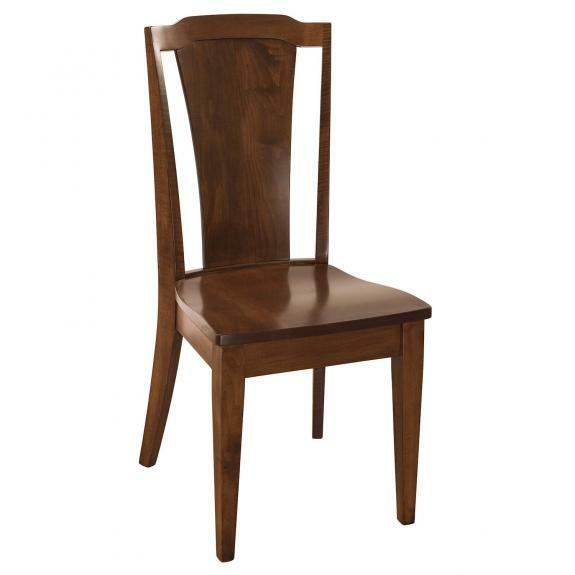 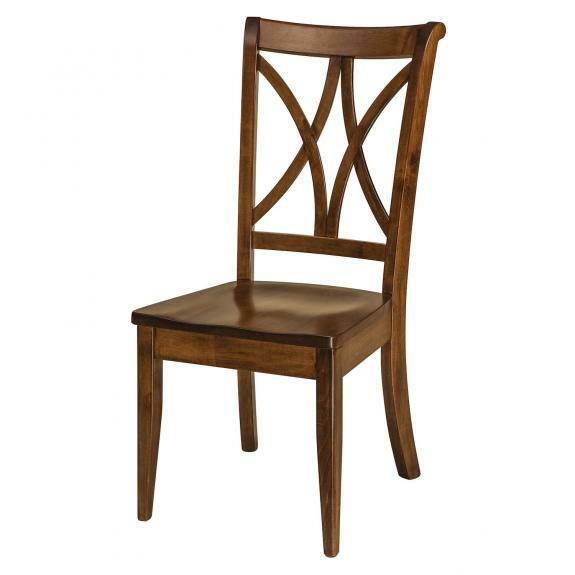 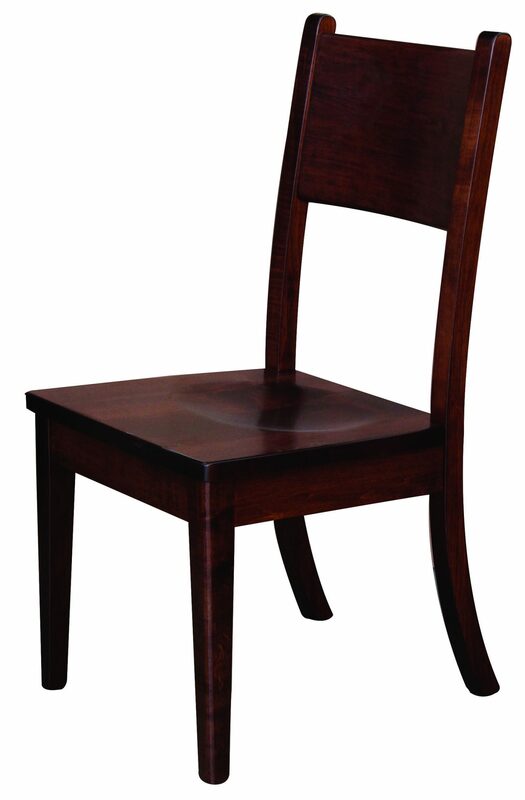 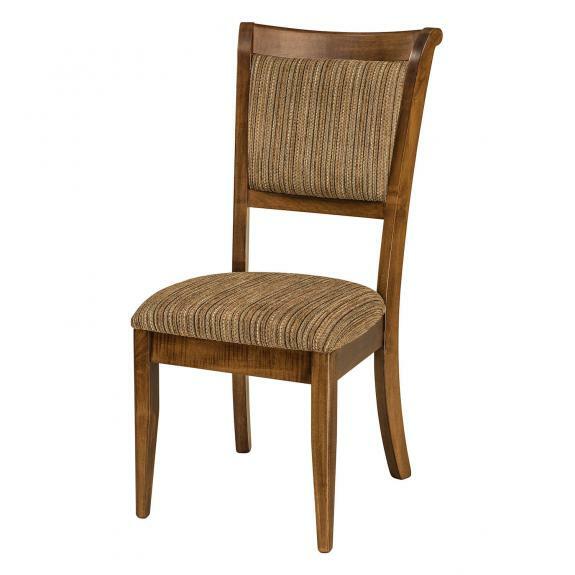 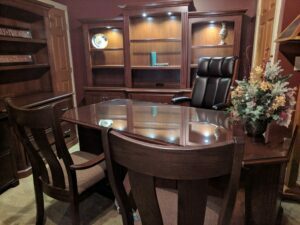 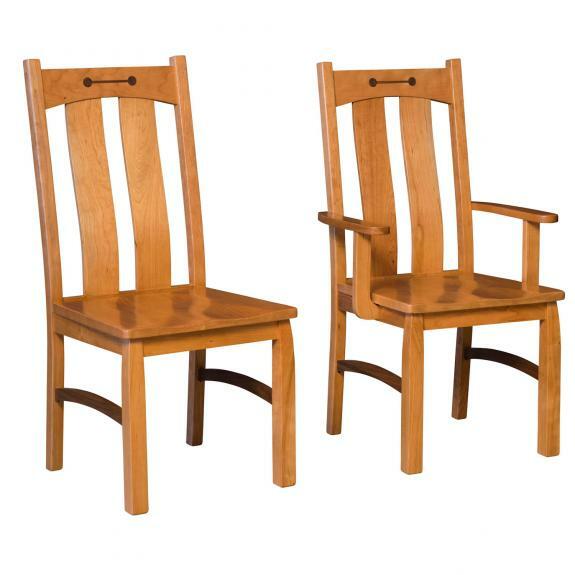 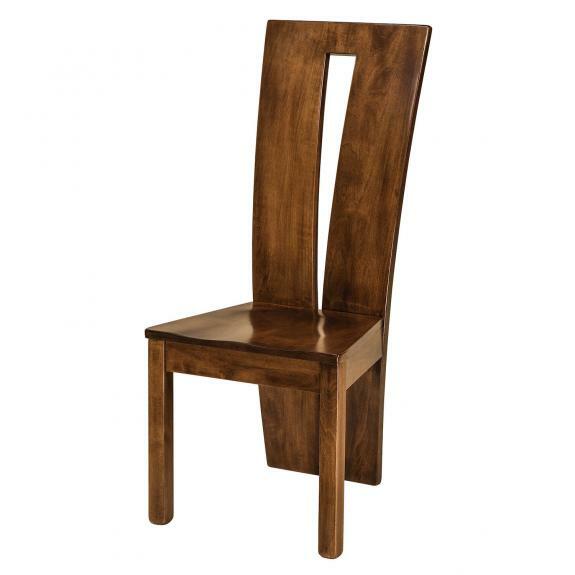 If you are looking to furnish your contemporary dining room, then browse our selection of contemporary solid wood dining room chairs. 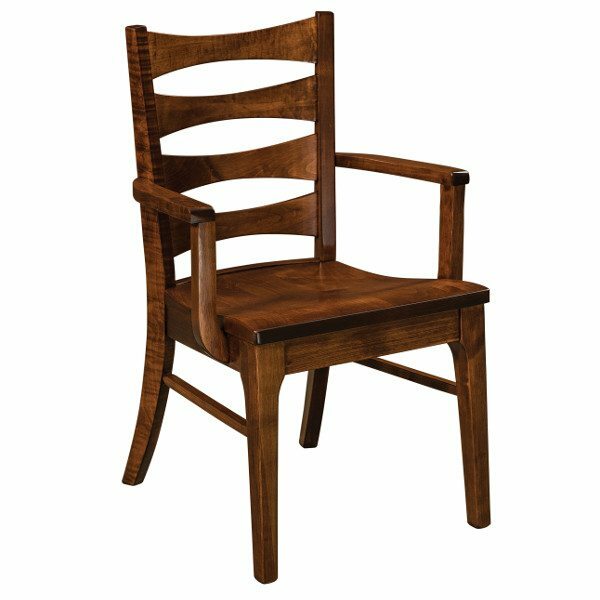 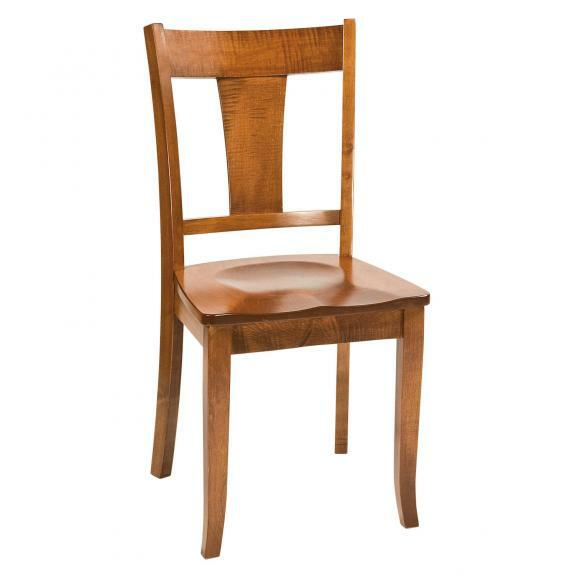 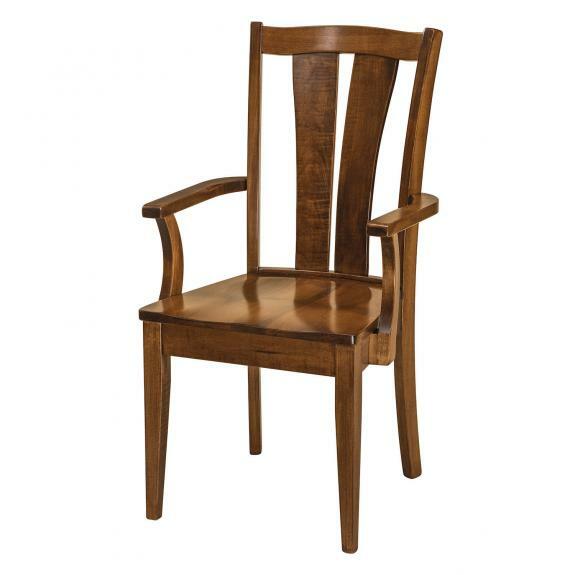 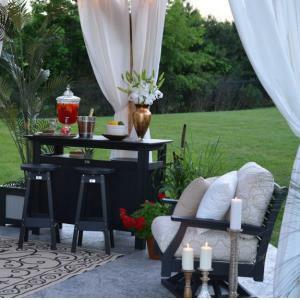 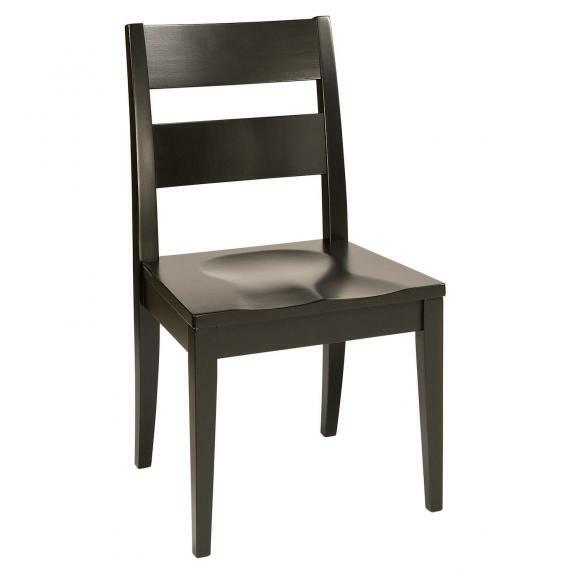 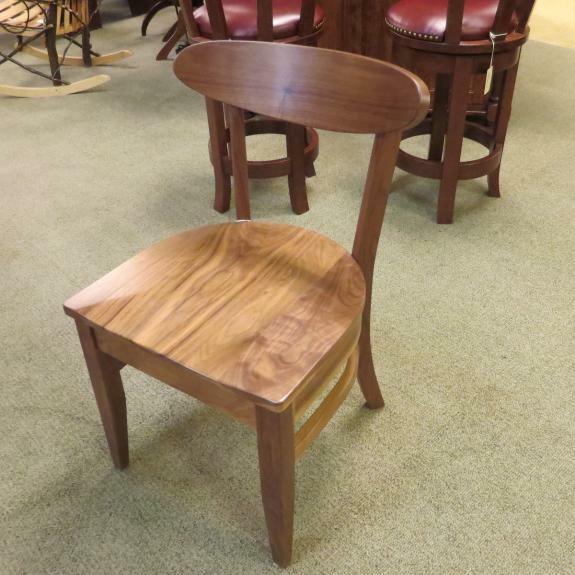 Each chair is available in your choice of wood – oak, maple, cherry or quarter-sawn oak. 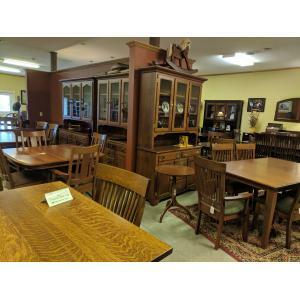 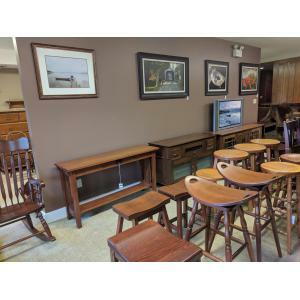 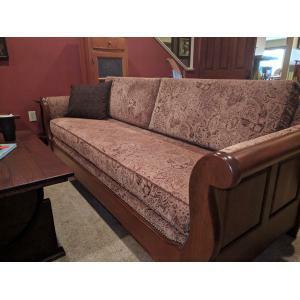 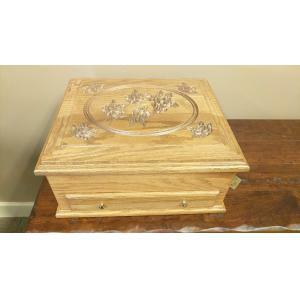 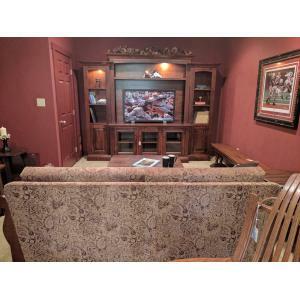 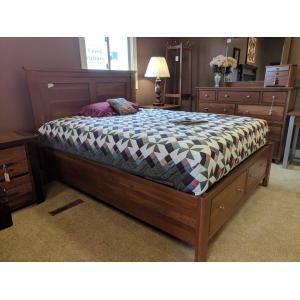 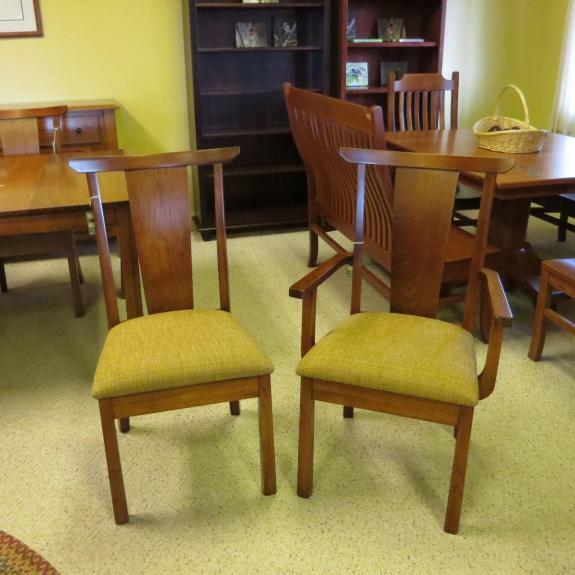 Clear Creek Amish Furniture is located between Springboro, Centerville and Waynesville, Ohio.